Everett is the second son of my good friend form high school and he is such a happy kid! He turned one on March 2nd and he is already walking and imitating everything his big brother does. 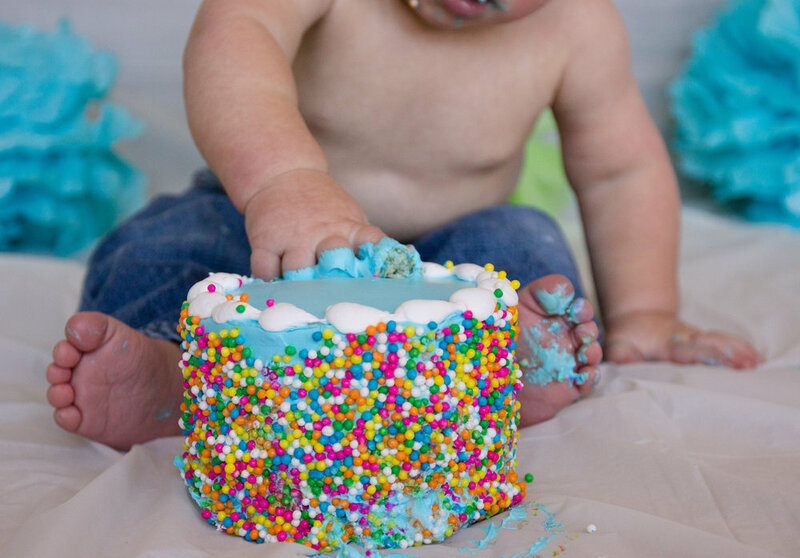 We finally got around to his photo shoot and the wait was well worth it because I've never seen a kid so happy about cake! 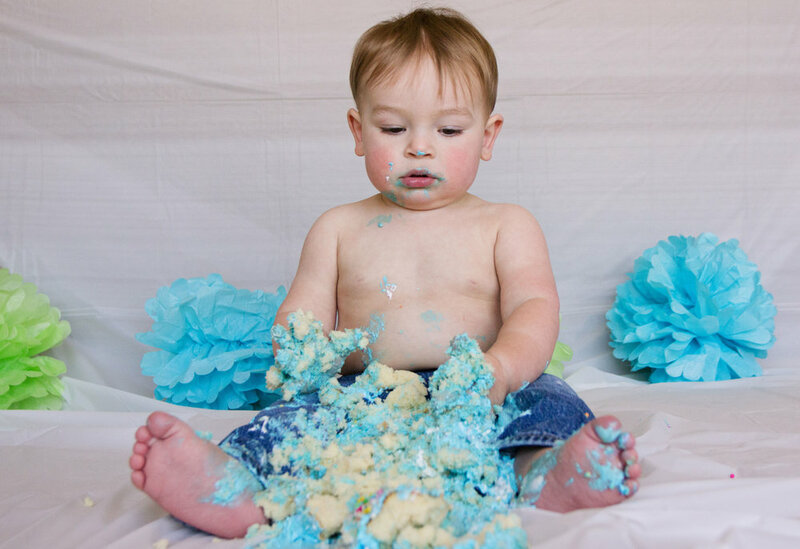 He didn't enjoy eating it nearly as much as he did smashing it :) Here are some of my favorite photos - and it was hard to pick just a few.